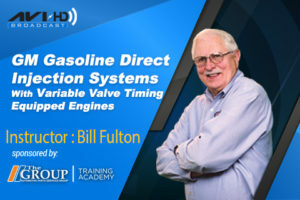 ARCHIVED LIVESTREAM – In this class, “Who Killed The Cat” Ron will give you a thorough understanding of all the emission codes related to catalytic efficiency and what causes them. 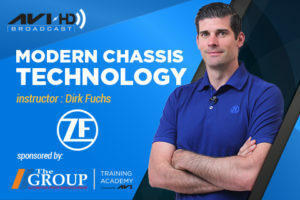 ARCHIVED LIVESTREAM – In this class, “Who Killed The Cat” Ron will give you a thorough understanding of all the emission codes related to catalytic efficiency and what causes them. 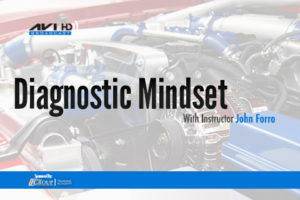 Most Shops need to make a proper diagnosis using their scan tool. 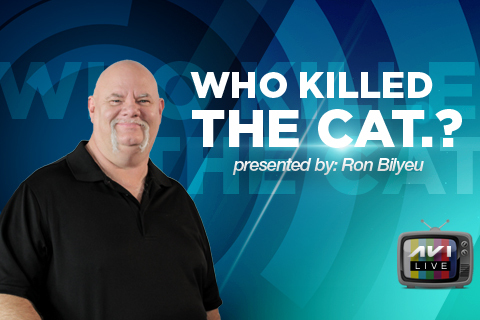 Ron will share with you his strategy to determine what killed the catalytic converter before you have it replaced.